This is just a small list of the many platforms we have used and can use for your site. 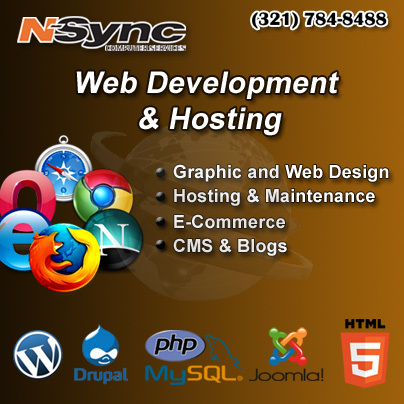 There is a broad range of website categories that Nsync can develop. Among them are static or dynamic websites, blogs, e-commerce, social networking, forums & bulletin boards, educational, portals, support, project management, wikis, classifieds and calendars or we can develop a custom CMS for your needs. 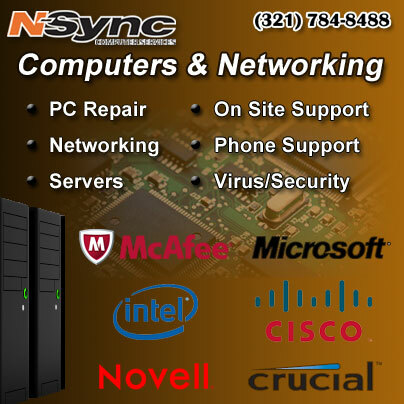 Nsync can help you establish your brand identity by creating an attractive logo or other graphics for your business. We have the ability to scan your photos and enhance them using the Adobe suite of products to give your company a professional edge. Search Engine Optimization is a major part of any website development project and helps determine where your site will rank in the search engines organic results. Our designers have years of experience in the techniques that will help your site get ranked higher in the search engines and attract more visitors. Social networking has become a major part of brand marketing. We can help you establish your identity and drive additional traffic to your site. Nsync can design icons, logos, backgrounds and images to use on your social networking profiles to improve your brand identity. 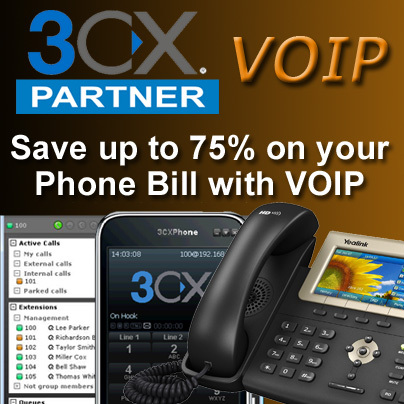 In recent years mobile users have increased significantly. 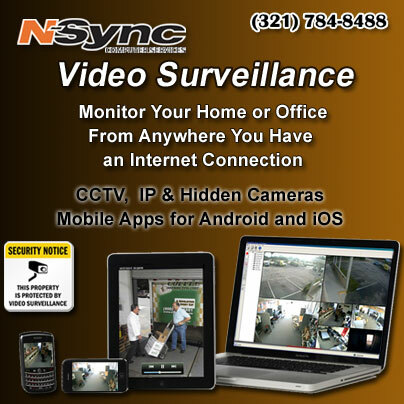 Nsync can help you cater to this increasing customer base by developing a mobile site for your company optimized for mobile phone and tablet browsers. More and more companies are expanding into the online market to sell their products. We can help develop a custom shopping cart with a merchant account, or simply set up paypal buttons to receive payments. We have used a wide range of shopping cart platforms such as OsCommerce, WordPress E-commerce solutions, and have also built custom platforms to suit our clients needs.